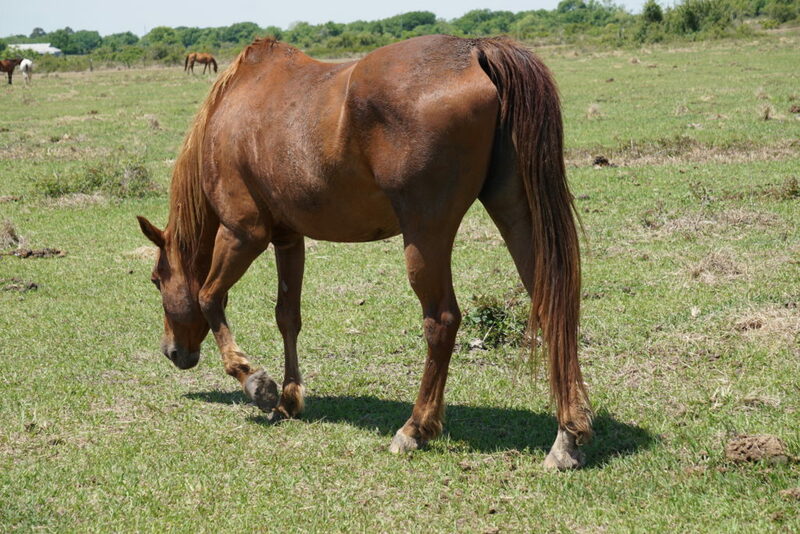 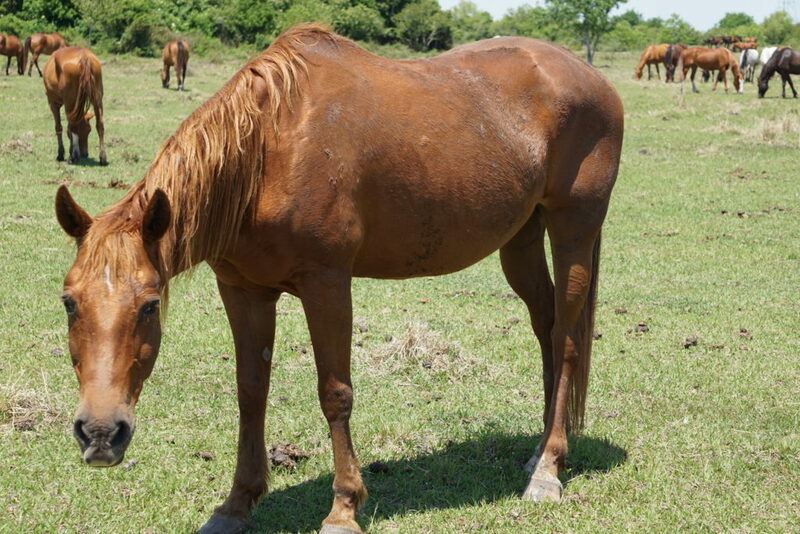 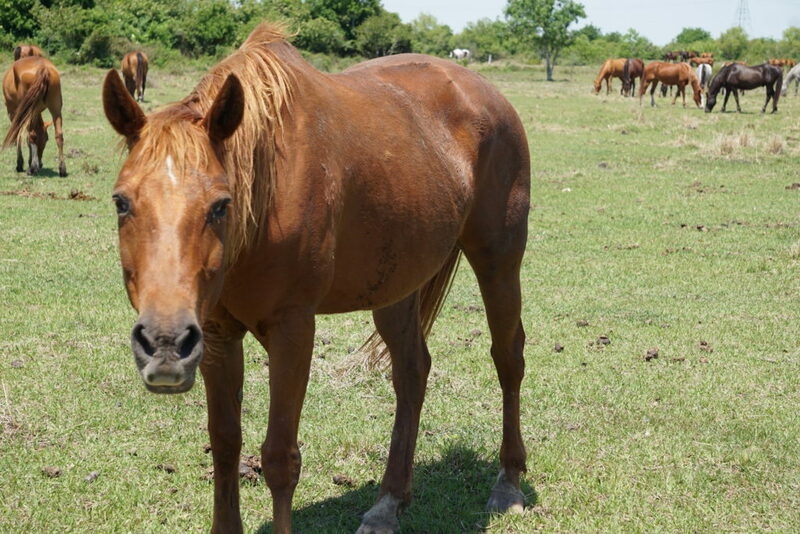 Shasha is currently rehabilitating at our ranch. 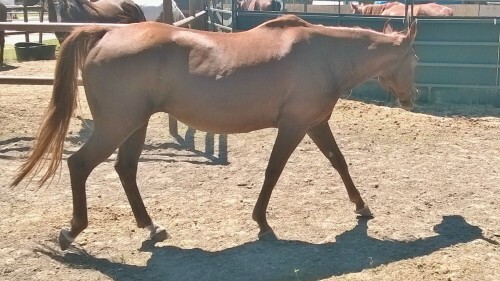 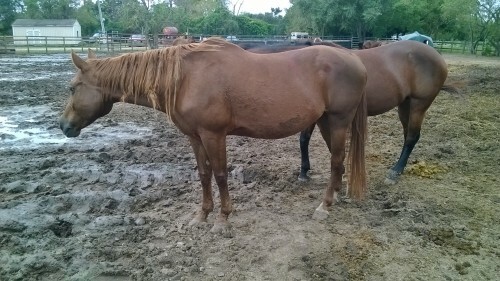 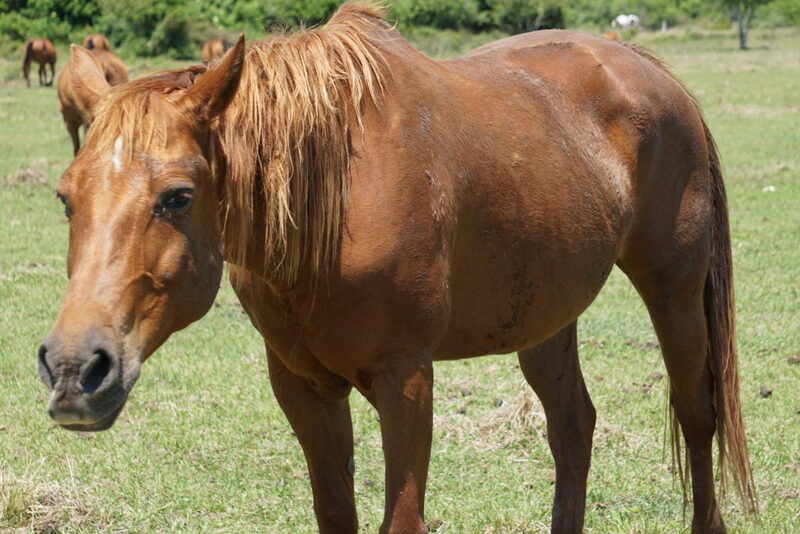 She is a beautiful sorrel coated Quarter Horse standing at 15.1HH. 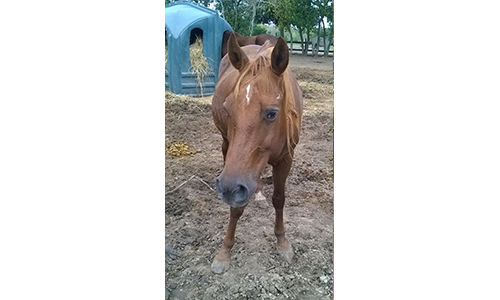 As she recovers and is evaluated for her skills and abilities, more information will be added.